The Curator’s View this week comes from the desk of Sonya Jones, Assistant Curator, and Curator of the Thomas Bouckley Collection. Thomas Bouckley’s fascination with his father’s collection of historical photographs of Oshawainspired his passion for documenting Oshawa’s past. He was concerned with the condition of the historical photographs, and took it upon himself to learn how best to preserve and reproduce them for future generations. Thus began his collection, which continued to grow in various ways, one of the more unique being from local garbage men who found photographs and albums in the trash. Oshawa families would also provide him with copies of their historical photos. 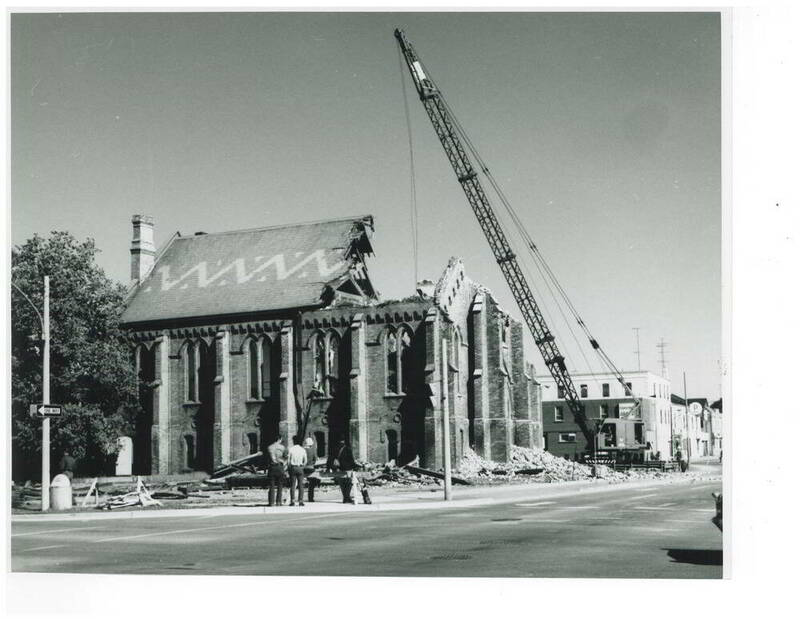 Additionally, Bouckley took up photography himself capturing images of Oshawa as it existed in his lifetime—for example these photographs documenting the demolition of Centre Street United in 1967 (located where Rundle Tower is today). His vision for the Thomas Bouckley Collection when it was gifted to the RMG in 1985—in addition to it being preserved, a community resource, and used in public programming—was for the collection to continue to grow and also to carry on his practice of documenting Oshawa. Throughout the years Then and Now projects have been done to show the transformation of the city, and donations have added to the collection. There are, however, still areas and time periods that are not well represented in the collection. In the spirit of Thomas Bouckley’s desire to visually document Oshawa’s history, I’m always interested in augmenting the collection and encourage anyone who would like to share their historical photographs to contact me. Seeing as Bouckley himself received copies of family photograph collections, I would continue this tradition by scanning photographs in order to enhance the collection. 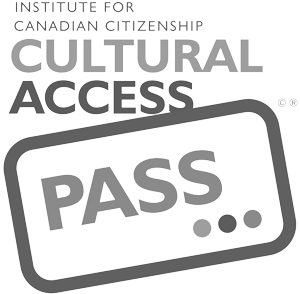 Everyone will benefit as the collection is a community resource that is available to search online, and in person.